Two new kennel blocks utilising underfloor heating manifolds and air heat recovery units to sustain heat, protect the building, and keep the occupants comfortable. The Elesta system is used to control the heating and domestic hot water within the building and optimise energy consumption. With the use of internal and external sensors, the heating is delegated efficiently through the manipulation of boilers, pumps and valves to achieve optimum results. Underfloor heating manifolds eradicate the need for any radiators in the building, and distribute the heat sufficiently though the coils of pipework spanning throughout the building, including underneath the kennels, for maximum comfort. Physical installation of wiring and plant within the building, with regards to aesthetics. Planning the design, installation, and commissioning of the project, in multiple phases to mitigate the effect of building works on the client. Each of the new blocks’ heating services are controlled with our CC1800 optimiser compensator controller. This pre-programmed controller was chosen to be a cost effective control solution that more than satisfied the plant needs, whilst offering energy saving measures. The centre has been revamped and boasts modern, spacious kennels and a cattery together with maternity units for puppies and kittens. A veterinary clinic, housing for new arrivals and a dedicated behaviour assessment area, has also been built. 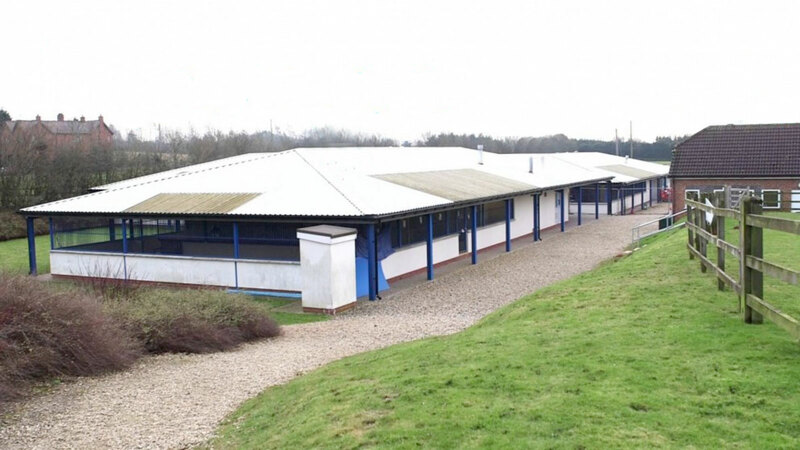 We’re thrilled to announce that work has been completed on refurbishing the rehoming centre in Bromsgrove. This brilliant news means we can double the number of homeless and abandoned dogs and cats we can help in the region. It’s an ambitious project but an important one. We’ve been caring for pets in the West Midlands since the 1920s, but more animals than ever need us now. Unwanted and abandoned pets have relied on our Bromsgrove centre since 1986 – and they’ve never needed us more than today. Demand for our rehoming and veterinary services is increasing and we need to be able to help dogs and cats through.